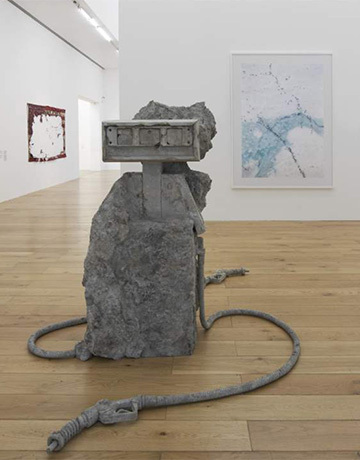 Cover image: Allora & Calzadilla, 2 Hose Petrified Petrol Pump, 2012. T.J. Demos writes widely on modern and contemporary art and his essays have appeared in magazines, journals, and catalogues worldwide. His published work centers broadly on the conjunction of art and politics, examining the ability of artistic practice to invent innovative and experimental strategies that challenge dominant social, political, and economic conventions. 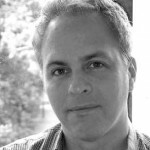 He has served on the Art Journal editorial board (2004-08), and currently is on the editorial board of Third Text, and on the advisory board of Grey Room. Demos is Director of the Center for Creative Ecologies at UC Santa Cruz. Professor Demos’ current research focuses on contemporary art and visual culture, investigating in particular the diverse ways that artists and activists have negotiated crises associated with globalization, including the emerging conjunction of post-9/11 political sovereignty and statelessness, the hauntings of the colonial past, and the growing biopolitical conflicts around ecology and climate change.